One of the best ways to find a skilled masseuse or masseur in Thailand is to ask around with native friends or your Thai hosts. Among many of the therapists trained at the prestigious Wat Po or Chiang Mai academies of massage, massaging in public places is considered improper, as is soliciting their services. They count on their reputations spreading by word of mouth from their clients, and often have queues for appointments. 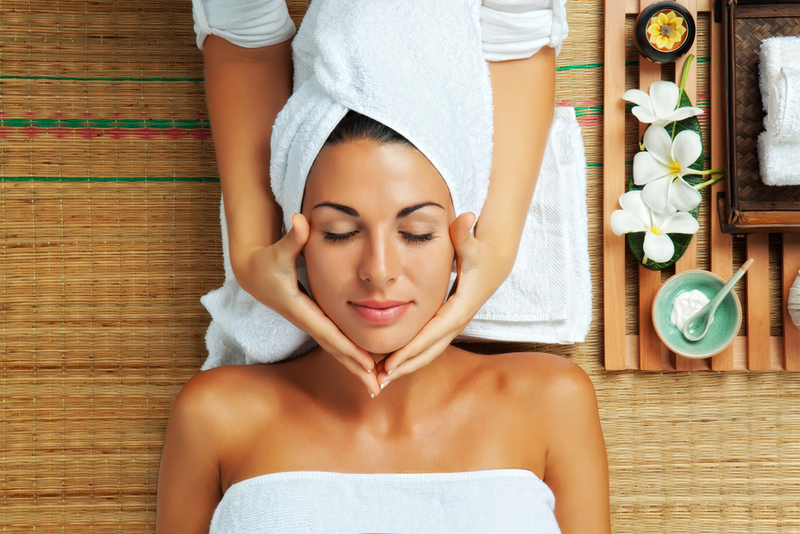 Many of these most skilled massage therapists are older or male, two qualities that many outfits catering to tourists shy away from, as they use a glass-case arrangement to allow clients to select their masseuse. The clients of these establishments tend to prefer pretty, younger women, and the skill is a secondary consideration. Many of these pretty young women, especially those plying their trade freelance on the beaches of Phuket, are not classically trained at the Wat Po school, and will use a pleasantly light, kneading touch instead of the deep compression that traditional Thai massage is known for. 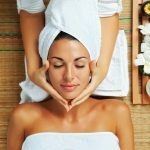 For those who lack a Thai host who might have a contact with a reputable, skilled masseuse or masseur, the luxury hotels in the larger cities have massage staff. Even smaller hotels often have contacts with masseuses who do not necessarily work for the hotel, but who ply their trade based on reputation and the quality of their work rather than a pleasant face.